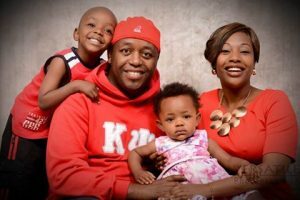 Goodbye Love:Janet Kanini’s Husband Finally Opens Up – Kenyatta University TV (KUTV). All Rights Reserved. 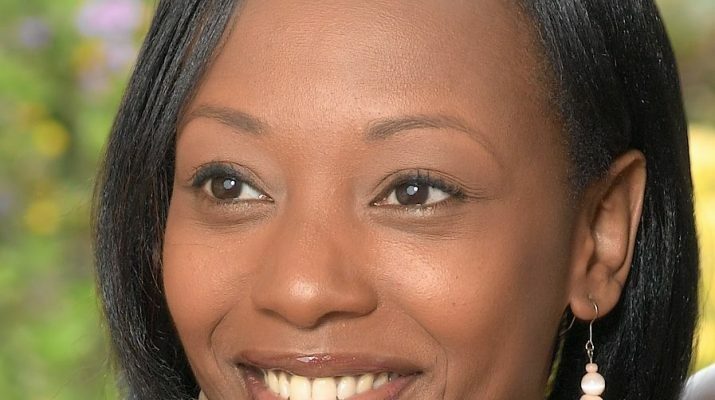 As Kenyans from all walks of life continue reacting to the death of former NTV presenter Janet Kanini with an outpour of condolence messages to her family,her now widowed husband took to Facebook where he penned an emotional tribute which sought to assure his beloved wife and mother to two children that their family will stay strong . He wrote ,”Goodbye Love” accompanied by the entire lyrics of the Good People hit song by Jussie Smollet and Yazz.His post has been shared over 180 times,garnered over 180 comments and attracted over 2000 likes:an indication that Janet was indeed an admiration to many. The father of two has been his wife’s caregiver since she was diagnosed with lung cancer in September 2015. When she was still alive, Janet Kanini made special mention of her husband who she said was her only source of hope and encouragement when the doctors had given her less than six months to live after she was diagnosed with stage four lung cancer. In February 2016,Mrs.Ikua announced that MRI results had shown no traces of cancer cells in her body and launched a foundation to support cancer patients. The 38 year-old cancer warrior died on Saturday morning .